Meet the young geeks upon whom your future depends: Kashfia is one of the only Muslim students at an enormous school in South Dakota, and takes an inventive approach to studying the human brain; Myllena and Gabriel are two teens from an impoverished region of Brazil, whose research can help stop the spread of the Zika virus; and Robbie is a passionate teen from West Virginia who is obsessed with number theory, Kanye West, and artificial intelligence. These are some of the nine students featured in the National Geographic film “Science Fair”, which won audience awards at SXSW and the Sundance Film Festival. 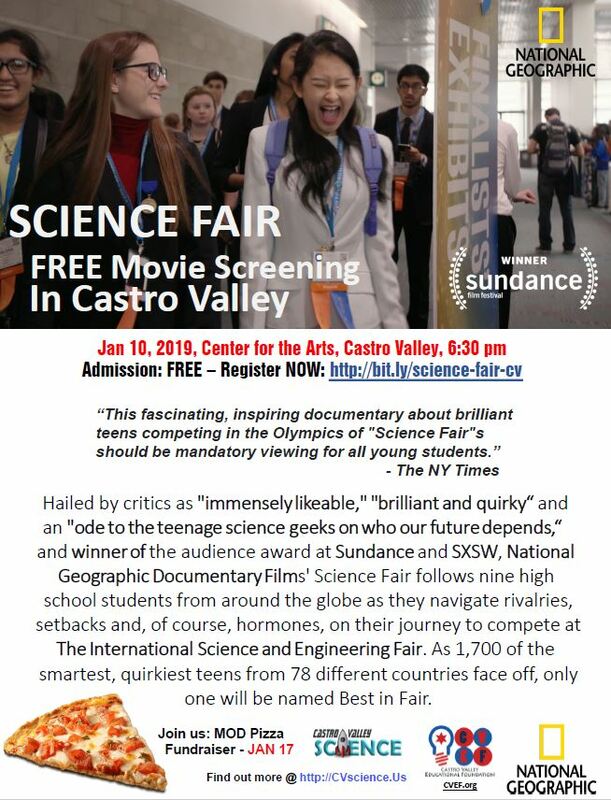 Castro Valley Science, in conjunction with the Castro Valley Educational Foundation, invites the East Bay and community to a very special screening of this quirky and inspiring film. It will be shown at the Castro Valley Center for the Arts at 6:30pm on Thursday, January 10. Attendance is free but registration is required at http://bit.ly/science-fair-cv. Mobile Notary Public Service is available to serve you! !$5 per signature. Travel fee $25 in the (Dublin/Pleasanton/Livermore/San Ramon area). No travel fees required if you visit me. *Valid Driver’s License/ Government issued ID/ Passport is REQUIRED in all Notarization. I am a student at Fallon Middle School in Dublin, California, and I am working on a Civic Actions Project (CAP) to try to change policy and instate a Universal Basic Income into California state legislature with a group. We have already contacted several state authorities on this matter, including the Department of Finance. Our goal is to find a tangible solution to Californian issues such as poverty and job loss. A Universal Basic Income is a possible solution to these problems. If you want to help make a potential change in California, please take our survey: click here. It will take only seconds of your time — but it could make a gigantic difference in our approach to policy change! Thank you for your time and consideration. Let’s look, together, towards a future where everyone has an opportunity to do well — and the funds to do it! Dublin City is entertaining a proposal to construct more blocks of dense housing on the eastern side on Tassajara Road, opposite Emerald Glen Park, just north of Dublin Blvd. So far this land is supposed to be for pedestrian-friendly retail and restaurants. And see, below, the pink area replaced with housing. So the new proposed plan is to instead construct more dense housing. Really? ? (And amongst other issues, where would kids from this new development go to school? – there is some serious thinking required here on part of the City Council and the School District). A large retail area, walkable from across the Emerald Glen Park, Waterford, Sorrento, The Villas would be pretty cool – it’s a need, it’s a desire, both for the city’s residents, and its image. Pictures above, worth a thousand words, are telling a different story that is evolving instead. Granted a relatively much smaller retail is still part of the proposed plan – with two Hotels and a small Cinema. But it’s unacceptably small. There is a large well-earning population around that can help the retail sustain and flourish. There is no reason to dilute or change the existing Land Use Plan. And every reason for Dublin residents to oppose this plan. There is a petition to make the voice heard, that can be signed here. The Dublin city staff report on the item is available at http://bit.ly/2hEw92v on the city website (source of the pictures above). My name is Harinder Grewal and I am a member of the Pleasanton Library Commission. The city of Pleasanton is considering building a new library as part of a new Civic Center off Bernal Avenue. One of our goals is to educate members of the Pleasanton Community on this plan. As a commission member, my objective is to present this plan to all members of the Pleasanton Community, including those in South Asian organizations. If you are a member of a South Asian social/religious/community organization here in Pleasanton that would like to learn more about the new library plan, then please contact me at harinder6…@h…com. Over last year or so, as the user base of this site neared 2500, there were a few posts coming from the Tri-City area of Fremont, Newark, and Union City as well. That someone should set up a site for that area as well became a refrain I would hear again and again, in emails and discussions. So come January 2017, and we have created TriCityDesi.com, on the same pattern. Some posts have also been moved to this new site to seed it. TriCityDesi.com is rooted in the success and usefulness of TriValleyDesi.com. 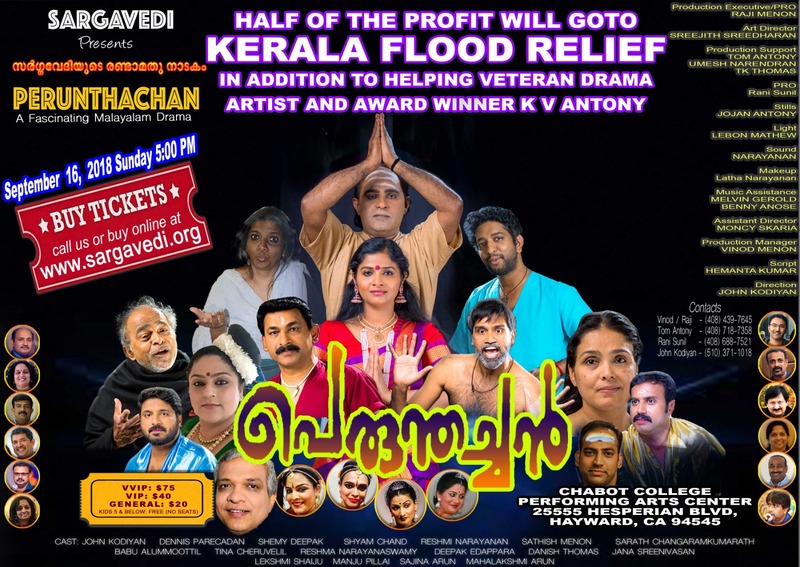 The premise is the same: an area with a lot of Indians, but who are not connected well, so not able to help each other. No one can deny the benefits and use of a well-moderated message-board, but there is nothing stopping the community to air any kind of content. There are more than 150 different categories, and more are being continuously added. A community site can only be as good as the participation it receives from the community. So please do reach out to your friends in the tri-city area. The new site will also get as good a moderation and user-support as this one. TriCityDesi.com is set up to be a totally separate site. New users, new posts, new ads. We believe in keeping it very local so that it can stay vibrant, and useful for the community. In case you have something to post, please login here: http://www.tricitydesi.com/wp-login.php. Again, Tri-City area consists of Fremont (including communities of Centerville, Niles, Irvington, Mission San Jose, and Warm Springs), Newark and Union City. In case you are looking for to post with respect to Tr-Valley area, please continue to use www.trivalleydesi.com. 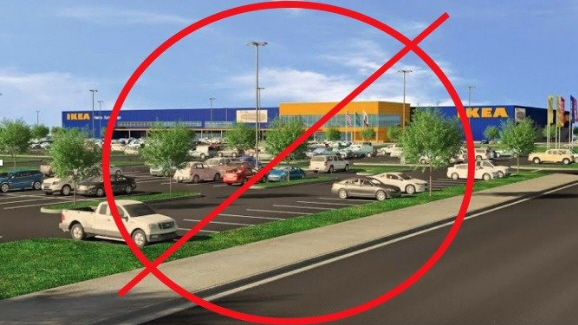 Did you sign the petition to stop Ikea in Dublin? If you know of another way, please do share. 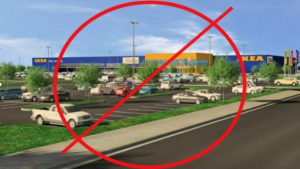 I signed because an Ikea does not seem like the best way to use this prime land. Dublin and adjoining cities are places for families, not the kind of places that need the kind of furniture Ikea sells (go near a university!). It seems Ikea is just using this parcel’s location near a major interchange to get people from afar come and shop at this Ikea – it will bring traffic, pollution, and more cars that will start driving into the neighborhoods and could cause security issues (if you know the burglaries that have occurred in Dublin Ranch, and more recently in Pleasanton areas since Outlets opened). 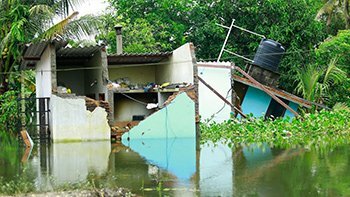 It has nothing positive for the residents of the area. They are not really going to find this store of much use after a visit or two – rather they have to live with the traffic and chaos on the road that will follow. Dublin Blvd and 580 are becoming such a pain to drive on, anyway. And more importantly, with this, the residents loose an opportunity to get some other retail or other stores to open on this piece of land, which could have been more in line with the needs of the residents. Or maybe this area could have just been left alone. The big Ikea warehouse will be a sore sight forever. Ikea has tried to bribe the residents a lot with its free bags , but really? Is that what it takes? The city could lament a loss of some tax revenue; but Council, have a soul! Dublin is developing into a fine city with great schools, and you can do better than a big box warehouse in two colors! Folks just wanted to share this program – it just helped me claim more than a hundred dollars. It’s run by California State Controller’s Office and called Unclaimed Property Program. These were checks from companies like Microsoft, Wells Fargo, etc. – and I never even knew there was money lying against my name! And the process to claim was pretty straightforward – search with your first name, last name, and if you find any property against a past address that you can identify, just claim it online. In 2-3 weeks you will get checks in your mail! On September 13, Pleasanton’s City Council will consider the most recent draft of the Pedestrian and Bicycle Master Plan, hear comments from the public on the plan, and give their recommendations for the final draft, which will be up for approval in December. Council will also have the opportunity to direct staff to fix the intersection of Stanley Boulevard, Bernal Avenue, and Valley Avenue, a gap in the Iron Horse Trail where a fatal bicycle collision occurred earlier this summer. Come give your input on the Pedestrian and Bicycle Master Plan and show your support for safer bikeways in Pleasanton. 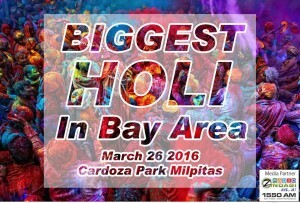 RANA Holi Celebration (Festival of Colors), Biggest Holi in Bay Area. 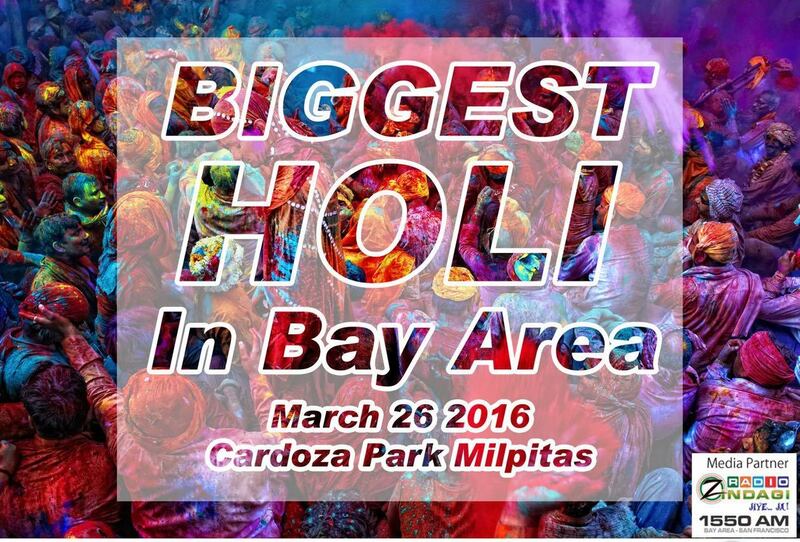 It’s time to celebrate the fun filled festival of colors. 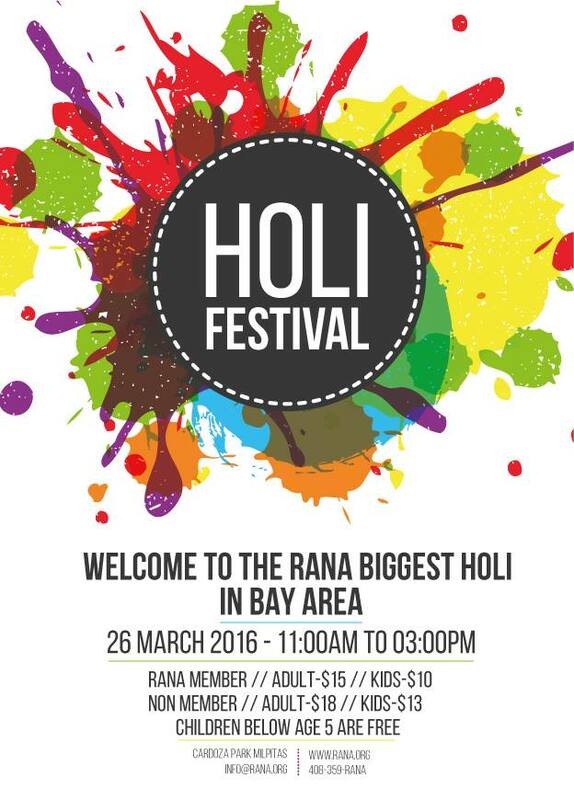 RANA brings you the biggest Holi Festival in Bay Area inspired by the original Rajasthani Holi in India. 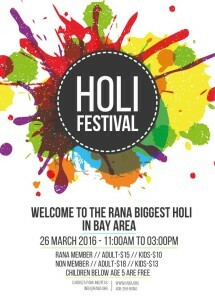 RANA Creates the best family experience for all and this time RANA holi is even better. So you just come with your friends and family and RANA will take care of all your needs. As we say… Khambaa Ghani Saaa… Holi Haiii…. 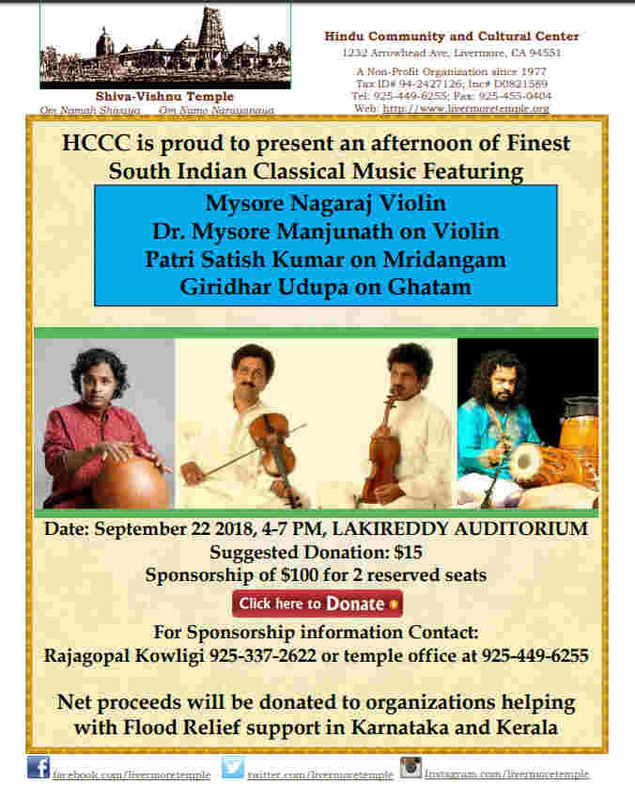 There is an exciting community effort underway to bring the India Community Center that was established in Milpitas over 12 years ago to the Tri-Valley area. The ICC leadership is actively trying to secure a location and are looking at pulling things together in the next few months. As the ICC looks to expand into Tri-Valley the organizing team would like to get to know community minded leaders in the area. Please email Manju at manj…@i…com if you are interested in getting involved from the ground up! ICC is a 501(c)(3) nonprofit organization. Willing to learn valuable skills? Wanting to contribute to a child’s life? We invite you to volunteer in our exciting and rewarding in-home Son-Rise program for our child in his play room located in Dublin off Fallon Road. This approach involves a non-judgmental attitude with an intense effort to engage and motivate our three year old boy to reach his full potential. No experience is necessary; we provide training and ongoing feedback. One or more hours commitment needed per week for a minimum of 6 months. Community Service & Internship Options provided thru ASD Climber Foundation. Dear Friends, It gives us great pleasure to inform you that Hon. Prime Minister of India, Shri Narendra Modi ji will be in the Bay Area in September. Overseas Volunteer for a Better India (OVBI) is a welcoming partner for the Community Reception being organized by Indo American Community of West Coast on Sunday, September 27 at SAP Center in San Jose. As welcoming partner OVBI members can apply for free passes for this reception. You will receive an auto reply giving you the next steps and also a CODE to register. Please note that applying for passes does not guarantee a seat at the event. The organizers will need to go through a number of security related steps and also based on how many people register to allot actual seats. Once your seat is confirmed you will be given your pass only after an ID check. So please register you and your family members with the correct and full names after receiving the code. Looking forward to having you join us in welcoming Prime Minister Modi during his historic visit to the Silicon Valley. 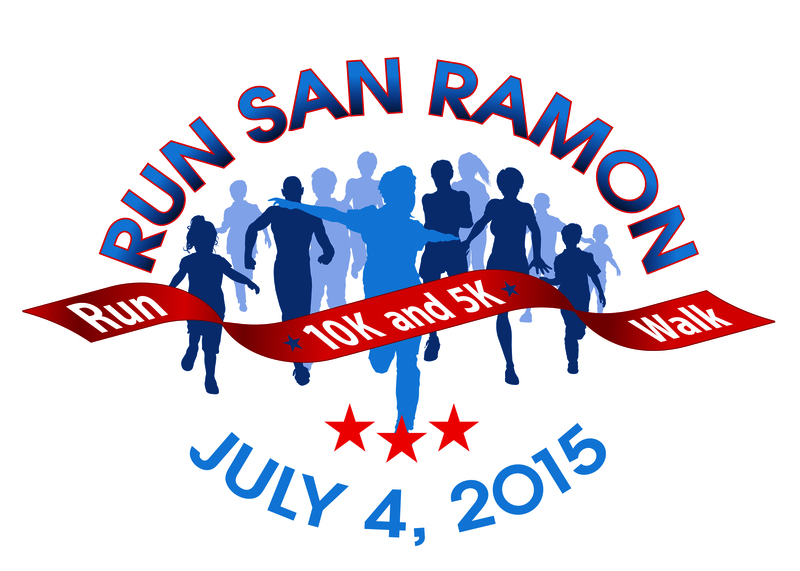 Register Now Online at www.active.com, search “Run San Ramon”. Get a healthy start to your 4th of July with this Independence Day Classic. Enjoy the measured, paved and looped course. The 10K course is a double loop of the 5K course. Participants will receive a short sleeve commemorative shirt and goodies provided by local sponsors. 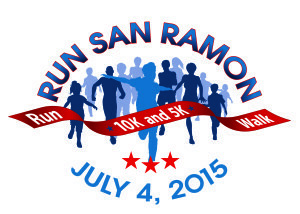 This Run San Ramon 10K and 5K will be a chip timed race. Registration Fee: $35 for online registration and postmarked registration by June 23rd . Registration fees increase to $40 starting June 24th through race day.Pre-registration for family race of 3 or more is $30 per person until June 23rd and increases to $40 June 24th. Must be immediate family only, and all entry forms must be submitted at the same time.Registration available online at www.active.com, search “Run San Ramon”. Late or incomplete entries will not be accepted. Race day registration tables open 6:45-8:00am. Awards: Mayor’s Cup trophies will be awarded to the winning pre-registered San Ramon resident, male & female of the 5K & 10K. 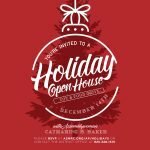 Mayor’s Crown trophy will award the lowest combined times of the 2014 Bah Humbug and 2015 Run San Ramon pre-registered 5k runner (male and female). Medals are given to the first three finishers in each age division. Taunts such as these are unfortunately common in 6th grade classrooms across the state and leave children embarrassed about their religion and heritage. These stereotypes are perpetuated by the misrepresentation and negative portrayals of religion in school textbooks. California public school textbooks play an important role in educating students and providing them with exposure to diverse religions and ethnic groups. Inaccurate and biased information, however, has a significant impact on students, teachers, and parents and can lead to discrimination and bullying of children. 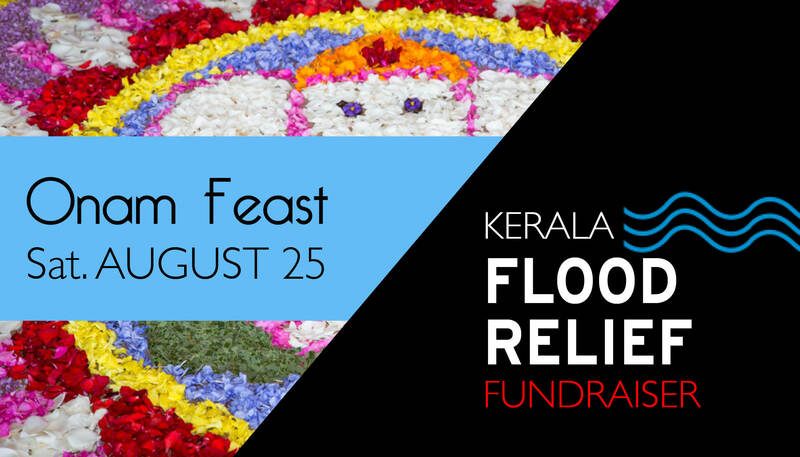 Join the Hindu American Foundation (HAF) and a diverse panel of academics, interfaith activists, and communications experts for a stimulating discussion on the representation of religion in school textbooks and academia. 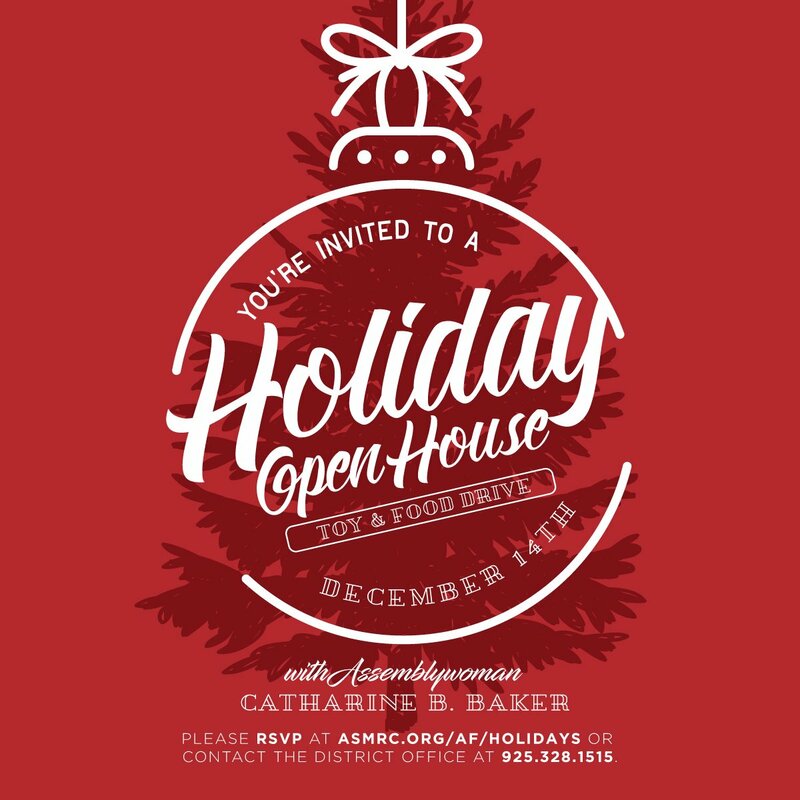 Come find out what your children are being taught about your religion, heritage, and culture in California schools, what HAF and other communities are doing about it, and how you can get involved! Doolan Canyon is a virtually pristine open space located on east of Dublin – think of between Dublin Ranch housing area, and Costco in Livermore. There are proposals to turn that area into more and more housing, which destroys this natural area, and raises the question on what is the need to create a glut of new housing in the area at the cost of nature, and creating pressure on existing resources. Dublin Open Space Initiative of 2014 is a volunteer effort to collect signatures to put this on poll, and stop this. What Can We Do to Protect it from being re-zoned as residential or commercial by the City of Dublin? Doolan Canyon is a virtually pristine open space located adjacent to and east of the current eastern Dublin urban growth boundary. It has been and is currently zoned as agricultural, and is under the jurisdiction of the County of Alameda. 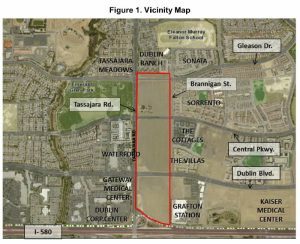 This property creates an open-space buffer zone between Dublin and Livermore, as well as habitat for endangered species and a lovely visual resource for the Tri-Valley. Certain developers have approached the City of Dublin and requested that Dublin study a plan to annex the area called Doolan Canyon to the City of Dublin and to re-zone this open space from agricultural to residential, and permission to build a residential development. Essentially destroy the canyon forever, and further reduce the rural quality of life for all of us in the Tri-valley area. 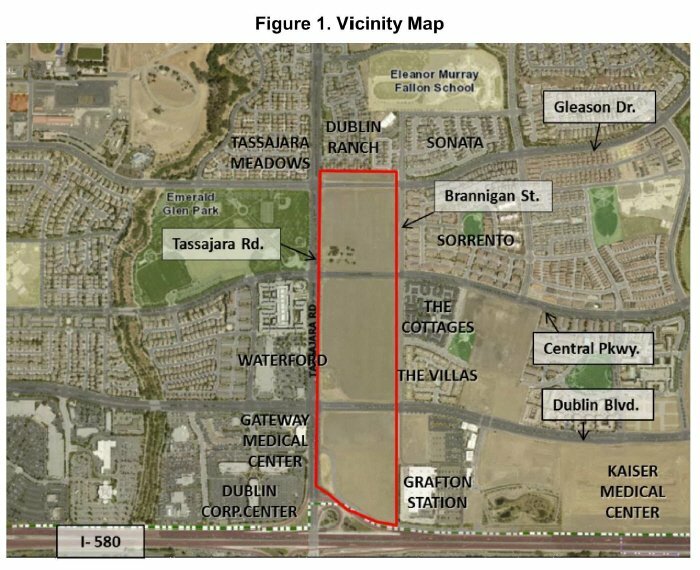 Per Around Dublin Blog, Pacific Union Homes is currently proposing to build 1,990 homes, dozens of other buildings, and a network of roads on 1,450 acres in Doolan Canyon. The site is immediately adjacent to the Doolan Canyon-Tassajara Hills Regional Preserve, which is owned by the East Bay Regional Park District. Expansion beyond Livermore’s Urban Growth Boundary and the boundaries of the unfinished Eastern Dublin Specific Plan not only threatens the stunning beauty of Doolan Canyon but also poses a significant danger to the unspoiled majesty of North Livermore Valley. Hi, I am a resident of Dublin and wanted to warn people of TJ scam. TJ a.k.a Toutali Asekia or Toutali Esekia scammed me and 3 other people in same street. He has a golden tooth, gives very low estimates on backyard work, very good talker, starts work, does little concrete and disappears with money. He tells lot of lies, that his son has a surgery, is doing some work apon same street and so is cheap etc. between the four of us in same street, he has scammed at least 20 thousand dollars. beware of his smooth talk, there is also a complaint against him with dublin city police. He usually comes in a pick up truck which he bought recently and with his brother who has a beard and his brother in law. He has also cheated people in Alaska. he left his old pick up truck which police towed.